Karen & I have been friends for about 15 years & she's one of my absolute favorite people for a million reasons. She's also a photographer so she's been a huge help to me as I've been getting started. 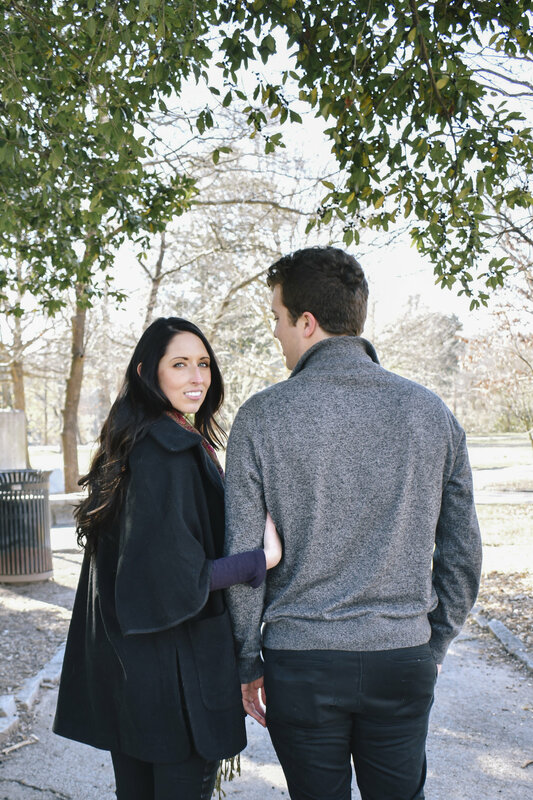 As you might assume, shooting photos of a photographer is a little scary, but Karen & Kyle were the best sports as we wondered around Piedmont Park Saturday AM. It was FREEZING but totally worth it because I couldn't love these photos more. Thanks for bundling up with me, you two!